At Charms Of Light you will find hand made earrings that include; crystal earrings, stud earrings, dangle earrings, climber earrings, chandelier earrings, wire crochet earrings and more. Some silver earrings, with healing crystals, are also available as clip on earrings for non pierced ears. 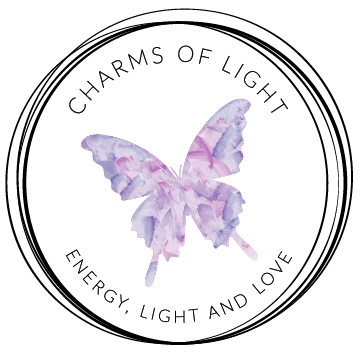 All Healing Earrings in the Healing Jewellery Collection from Charms Of Light are created with love and healing intentions. Every pair of healing earrings is charged with Reiki energy to further enhance the natural healing energies of the gemstones used. The combination of healing energies in the gemstones and the channeled energy of Reiki, enhance and compliment each other beautifully. Contact me for your custom made healing earrings requirements.